Portion of a job listing on an HSUS website. 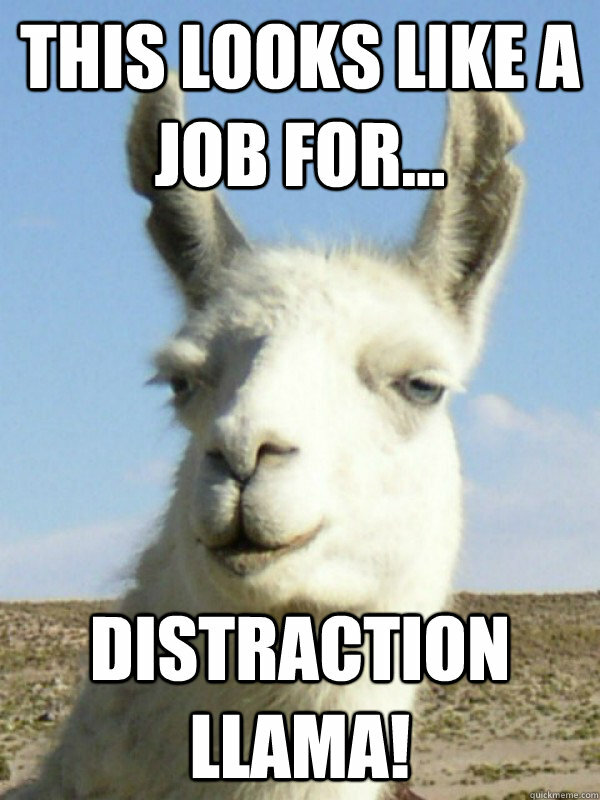 If you were looking at job listings on the HSUS magazine website, saw this one for a PETA policy director and got all excited to apply, you are going to have all the disappoint. First off, you won’t be finding homes for 6 – 8 million animals each year. Possibly 6 or 8 animals, but I wouldn’t count on it. Secondly, your new employer doesn’t actually find homes for homeless pets – they kill them, even going so far as to collect them from shelters and veterinarians in other states. Sometimes they stalk owned pets right there in Virginia, wait until the owners leave for work, then steal the pets for killing. 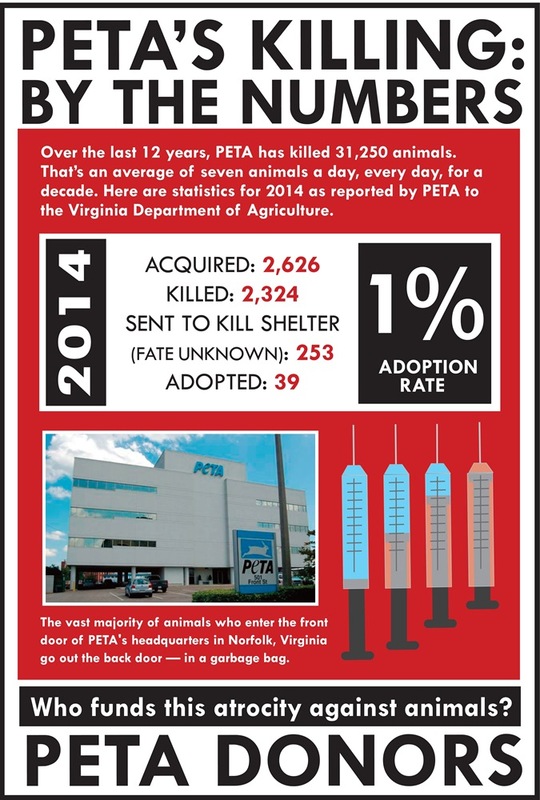 A small percentage of the animals PETA logs in each year get transferred to other facilities which also kill pets but most are killed at the PETA facility or in the van on the way there. And lastly, I sure hope you don’t like pitbulls even a teensy bit. Because awkward. But at least the tech posting the ad online has a sense of humor, placing it alongside a link to “The Flip Side of Fatigue”. Alex, I’ll take Places to Work When You Have Zero Fucks Left to Give about Animals. Posted in PETA, tha hell? There is video evidence and an admission by PETA that two representatives of the group stole an owned chihuahua called Maya from her home on October 20 and killed her. Accomack County Sheriff Todd Godwin brought charges against the two women but the commonwealth’s attorney has declined to prosecute the case. At issue for the commonwealth’s attorney is “intent”. The video, which can be seen in this news story as well as on this Facebook page, appears to show the PETA van backing into the owner’s driveway, one of the women getting out and attempting to coax Maya off her porch by tossing treats toward her, then walking onto the porch and taking Maya away to the van. 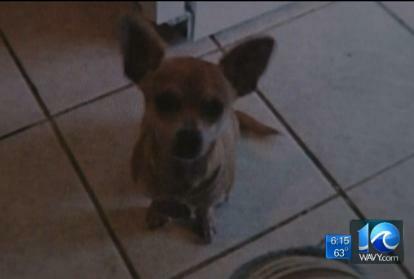 The mobile home park owner reportedly had authorized PETA to pick up stray dogs in the mobile home park. But Maya was obviously not a stray, refusing to venture far from her own porch, even when lured with treats. To my mind, the video shows criminal intent: the PETA employees know they are only authorized to pick up strays and since Maya clearly isn’t one, they attempt to legitimize her theft by luring her away from her porch, presumably so they can claim they found her wandering in the mobile home park and deemed her to be stray. There is a rally outside the commonwealth attorney’s office slated for Monday at 10am in the town of Accomac. If you attend, please let us know how it goes. For those outside the area, respectful letters requesting the commonwealth’s attorney, Gary Agar, pursue charges against PETA for the theft and killing of Maya can be e-mailed to commatt@verizon.net. Maya, as pictured on the WAVY website. Maya the chihuahua was the beloved pet of the Cerate family who had moved to Virginia from Mexico. The family’s little girl was particularly attached to Maya. Mr. Wilbur Cerate was used to being greeted by Maya when he came home from work but one Saturday last month, the dog was not there to greet him. Cerate checked his security camera and the video shows a van with “PETA” on the side back into his driveway. Two women got out of the van and one walked up his porch, took Maya, and put her in the back of the van. Mr. Cerate says that three days later, the two women returned to his house with a fruit basket to tell him PETA had killed Maya. Mr. Cerate called the cops on their loopy asses. Accomack County Sheriff Todd Godwin told WAVY.com he charged the PETA workers with larceny. He said pets are considered personal property. But the local commonwealth’s attorney told WAVY.com he dropped the charges because there wasn’t enough evidence to prosecute. He said the video does not show criminal intent, so he declined to take the case to court. I didn’t go to law school but isn’t stealing a crime in and of itself, like with the “criminal intent” part automatically included? PETA reportedly stole this family’s well loved pet, killed her, then returned to brag about it while shoving a fruit basket in their faces. There is video evidence. There is an admission of guilt. The county sheriff brought charges. But the commonwealth’s attorney can’t be bothered to do his job. Maya’s little girl is heartbroken and her father says she no longer has any interest in school or other activities. PETA hid when WAVY repeatedly contacted the group seeking comment. Mr. Cerate wants to know why PETA stole and killed his family’s pet. Tragically, the answer is that PETA operates a pet killing facility in VA and death is the outcome for almost every animal PETA takes. 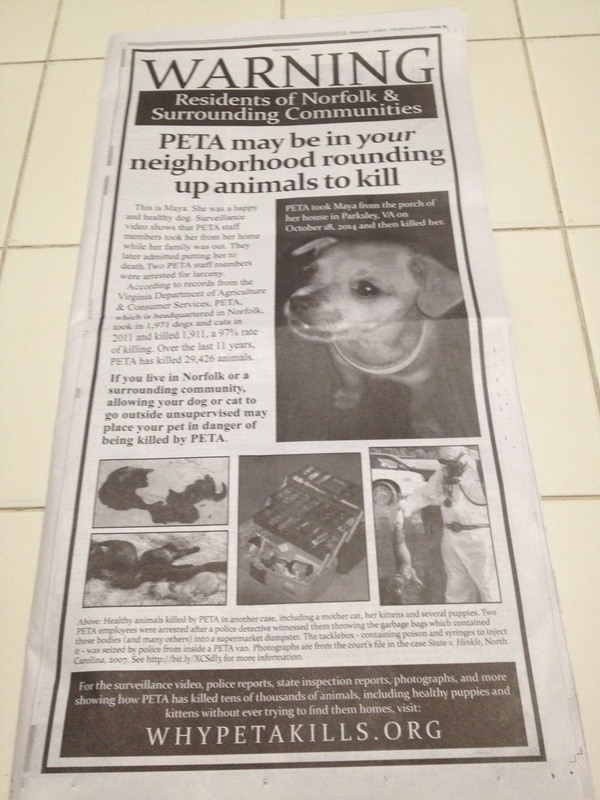 Respectful letters requesting the commonwealth’s attorney pursue charges against PETA for the theft and killing of Maya can be e-mailed to commatt@verizon.net. McCracken Co in KY parted ways with the local humane society after a whistleblower’s testimony resulted in cruelty charges (related to heartsticking fully conscious pets and unlicensed workers killing animals) against two employees in 2011. In June of this year, the animal shelter task force recommended re-establishing a partnership with the local HS “as long as agreement is reached to provide humane care for the animals”. Which this “humane” would somehow be different than the previous “humane” which resulted in the cruelty charges, I guess. That’s the model? If a 40% kill rate is your shoot-for-the-stars aspiration, you need a new task force McCracken Co.
[Judge-Executive Van] Newberry said the county has received a letter from People for the Ethical Treatment for Animals asking them to euthanize more animals – something he found shocking. The letter said keeping animals long-term in an overcrowded shelter was more cruel than euthanizing them, but Newberry said the county shelter currently takes any animal and tries its best to keep them until they are adopted. Warehousing animals or killing them. These are the only two options, per PETA. And yet, like Mr. Newberry, I can’t help but long for Door Number Three. 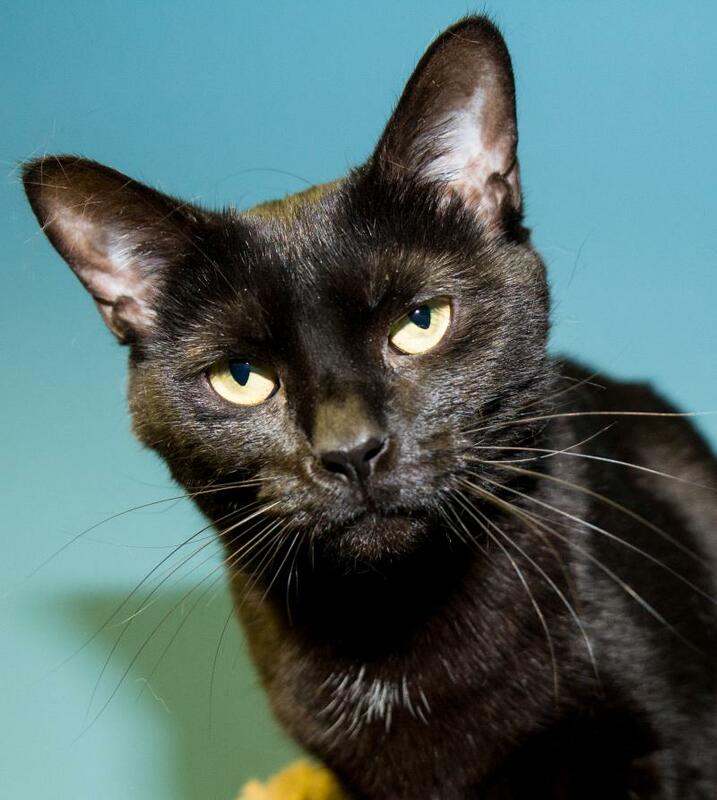 The one where the shelter does the job taxpayers pay for and actually shelters animals or at least “tries its best to keep them until they are adopted”. Just like hundreds of other open admission shelters are doing all over the country. As if it’s their job. I don’t know what’s going to happen to the community’s lost and homeless pets in McCracken Co and I’m concerned. But at least they didn’t fall for the It Says ETHICAL Right Here On The Letterhead shenanigans from one of the killiest animal organizations in the country. That’s encouraging. I hope McCracken Co applies similar common sense strategies to the sheltering issues it currently faces. What Happened to the Beagles in the 5 Year Group in the Rabies Challenge Fund? The Rabies Challenge Fund Charitable Trust will determine the duration of immunity conveyed by rabies vaccines. The goal is to extend the required interval for rabies boosters to 5 and then to 7 years. The research began in November 2007 under the direction of Dr. Ronald Schultz and The University of Wisconsin Foundation and is now in year seven. Fees for this first challenge, slated to begin later this year, will involve 15 of the study dogs and will cost $100,000. If successful, two subsequent challenges of 15 dogs each will be conducted in order to meet the USDA rabies vaccine licensing requirements. These results, which will have been obtained using the same federal standard upon which all currently licensed rabies vaccines and rabies laws and regulations are based, should establish the scientific foundation upon which the legally required rabies booster intervals for dogs can be extended to 5 or 7 years. My question is: What has happened to the dogs in the 5 year group, whose 5 years would seem to have expired in 2012? The study uses approximately 70 beagles, researchers’ breed of choice for vivisection. And the USDA requires that the dogs be killed at the conclusion of the study. Dr. Ron Schultz has undertaken informal dialog with USDA senior officials , in his capacity as advisor to the vaccine industry and regulatory body. He has decades of experience in the field and attends meetings with these folks regularly. At this point, we have not made progress in changing their views, BUT, he and I together are planning to present a more formal proposal to them. We have 4 + years to accomplish what we view as an important need to change the regulations as currently written for endpoint challenge testing — before anything involving challenge of these healthy dogs (vaccinates and controls) with rabies virus has to take place according to the current regulatory protocol. We have the interim years to dialog with the federal authorities, based upon Dr. Schultz’s expertise, and hope to amend the CFR regulatory requirements for the end phase of their protocol. Even if we’re forced by the USDA to follow the current challenge protocol at the end of the 5 and 7 year studies, there will be no excruciating deaths among the control dogs, because at the very first evidence of malaise and illness they will be sacrificed. After searching the RCF website and trying to find updates via Google but coming up empty, I sent out a couple of inquiries. I saw the website announcement last month that a USDA approved facility had been secured in which to expose the dogs to rabies. Have the dogs in the 5 year study been waiting all this time for you to secure a facility? If not, what was their fate? I remember several years ago the doctors involved in the study were hopeful they’d be able to convince the USDA that titers were acceptable so that no dogs would be killed in order to satisfy USDA requirements at the end of the study. Were those efforts successful? I never heard any updates. Do you know if Maddie’s has issued a position statement on [the RCF] study, specifically regarding the planned killing of the dogs involved in the research? 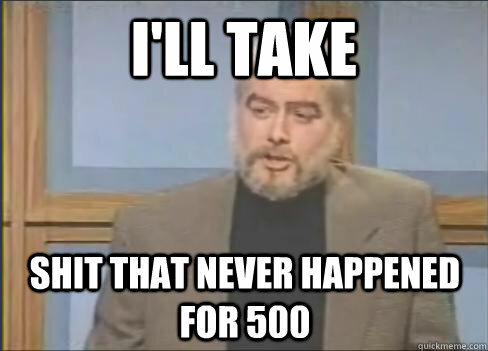 Or if Maddie’s has been encouraging Dr. Schultz to seek alternatives to killing the dogs in the rabies study? Maddie’s Fund would encourage all researchers to find alternatives to killing animals for their studies, but we were not aware of this study until you contacted us and thus have not discussed it nor taken a position on it. Maddie’s Fund never heard of the RCF study. Although they know about it now so perhaps they will take some action. I can’t tell based upon the brief response. RCF isn’t answering questions apparently. So I’m throwing this out there: Does anyone know what has happened to the beagles in the 5 year study group? Have the researchers made any progress in convincing the USDA to accept results from the study which do not require the killing of the dogs? Please note that this is not a forum to discuss the potential benefits of the RCF study or engage in “the needs of the many outweigh the needs of the few” arguments in an attempt to justify killing dogs. I am asking what has happened to the 5 year group of beagles involved in the RCF study. I understand that possibly one or more of you might have a dog who will potentially benefit from a change in the law regarding the duration of immunity of rabies vaccines. Your dog has you to advocate for him, as well you should, just not on this post. The beagles forced to participate in the RCF study never got to be anyone’s dogs and have no owners advocating for them. I don’t like secrecy and I like dog killing even less. If you can’t own it, maybe you shouldn’t be doing it. I want to find out the truth.